Great alternative for birthday party loot bags - we gave everyone one of these! The kids loved them! Well made and well priced. 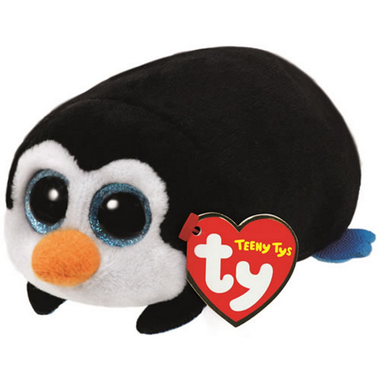 Tiny, very cute, and well made like all TY toys!